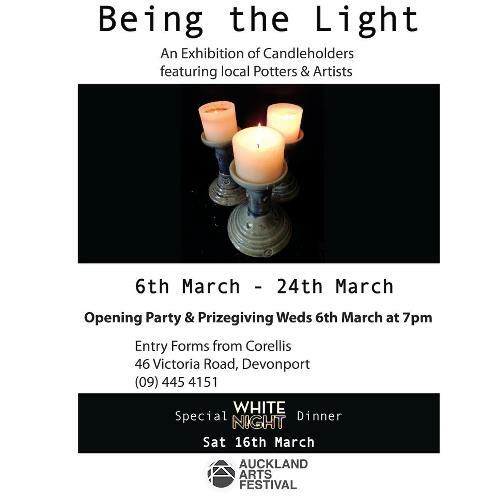 Artists were encouraged to make candle holders for a special exhibition at Corellis. I made two types of candle holders, one set of tealight holders, and something new I am working on; abandoned Chimneys. The tealight set is terracotta, with white slip and a glossy glaze. The chimneys are 25 - 30cm high, made from terracotta brick red clay, white stoneware slip and a thin glossy glaze.